Welcome! I'm Madeleine, and this is my collection of pages detailing my experience with gender dysphoria. OK...a little bit about me. First of all, if you didn't check the link above, I recommend you read over my Gender Dysphoria FAQ, which answers many of the common questions about gender dysphoria and my experience with it. I wrote it initially (borrowing from a few sources) in 1999 to help answer questions from friends and relatives. I also used it later the following year to help coworkers understand my transition. After being closeted my entire life, I began to come out to my family at the end of 1998. I had never married, so that made things a little easier...however, I did have very close ties to my immediate family, and was frightened I would lose them. Their reactions were very much more supportive than I had expected. No one in my family ever suspected a thing (even though I was paranoid my actions and behavior had been incredibly obvious over the years). Even though it took a while for them to completely grasp the concept of my transition, they would be behind me all the way. 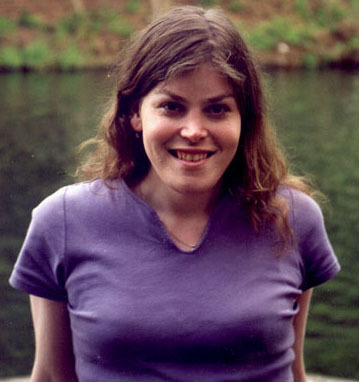 I began the first stages of my transition in early 1999. I started hormone therapy, and had an excruciating amount of electrolysis (over 400 hours on my face alone over the next three years). 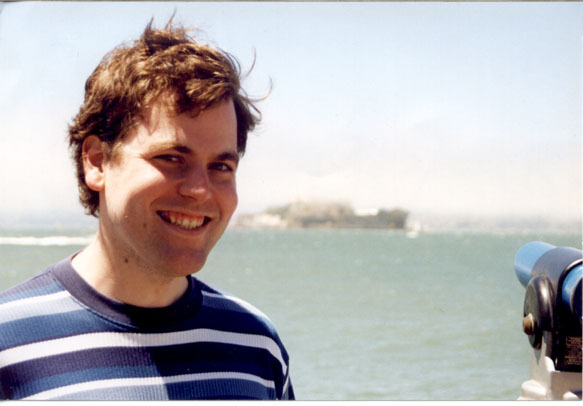 In October of 1999, I had a consultation with Dr. Douglas Ousterhout in San Francisco to discuss facial feminization surgery. I set a date of June 13th, 2000 for the surgery, expecting to transition at work when I returned. For the first half of 2000, I was living full time as a female when I was away from work. To begin the process of transitioning at work, I contacted the company's gay and lesbian group, and discovered there was a national contact in HR for transgendered employees. After talking with him, he assigned a very supportive local HR contact who would help coordinate the transition from my company's side. I informed my manager in April, and began informing a handful of close coworkers one-on-one over the next month. At the end of May, my manager held a conference call with our department to explain the situation. She then sent out a letter to the department, and to other coworkers whom I knew, or who worked directly with me. The response was overwhelmingly positive, and my transition at work ended up being much smoother than I had anticipated. 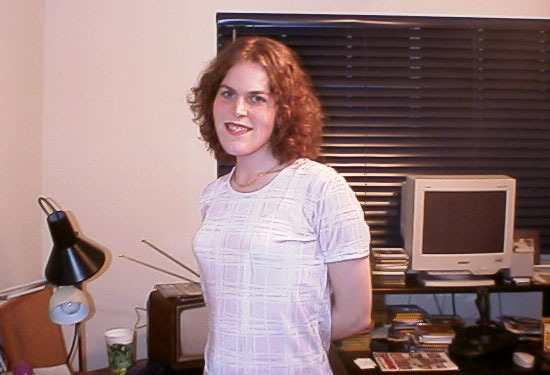 My last day at work as a male was June 9th, 2000, and I began living full time as Madeleine on the following day. I flew out to San Francisco to have my facial surgery, and documented the results on this page. The surgery went wonderfully, and I believe contributed a great deal to the success of my transition. It's costly...but worth it. My name was legally changed on June 23rd, and I returned to work on July 10th. My experience was wonderful...even coworkers I didn't know would stop me in the halls to congratulate me. My contact in HR was very helpful in helping to process the oodles of paperwork required to change names, badges, IDs, and the like. I only had one slightly negative experience at work, from an employee who hadn't even met me. My manager informed him that the company was behind me in this transition, and that he would need to get over any problems he had with it, or me. In August, I got on the waiting list to have SRS with Dr. Toby Meltzer in Portland. My initial surgery date was to be April 30th, 2002. However, over the next several months, my date was moved up seven individual times. My final surgery date was July 6th, 2001. It went very well (sorry...no photo journal for this one :), and now I'm simply looking forward to living my new life! I hope some of the information at this site is helpful to you, and if you have any questions or comments, feel free to contact me at madeleine@cinematter.com. Thanks!